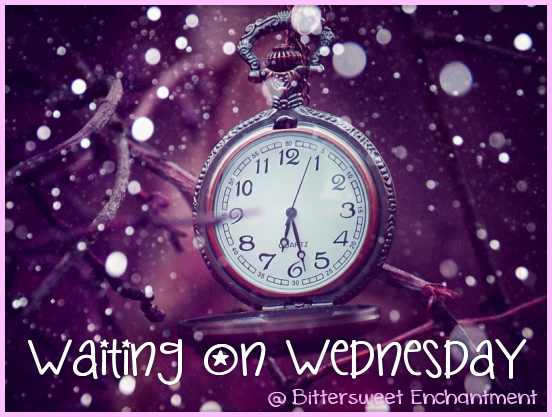 "Waiting on Wednesday" is a weekly event, hosted by Jill @ Breaking the Spine that spotlights upcoming releases that we're eagerly anticipating. So what book(s) are YOU waiting on this Wednesday? 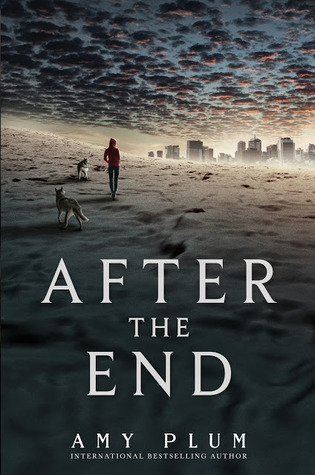 Everyone has After The End as their WoW pick and honestly I'm so excited for it! THIS book sounds simply fantastic! I haven't read anything by Amy Plum. Actually her whole If I Die trilogy is sitting on my TBR shelf! *hangs head in shame* I totes have a book buying problem, BUT I promise to get to them soon, and get this book the second it comes out! AWESOME pick!